ROMANTIC 5 photos that will make you spend Valentine`s Day at Plitvice Lakes! by	Plitvice Times	12. February 2019. In case you haven’t been picking up on your partner’s subtle hints, here’s the message loud and clear: Valentine’s Day is coming on February 14th! As you brainstorm romantic Valentine’s Day ideas that are sure to impress, let us be your guide on figuring out the best surprise for your significant other. Though there are plenty of things to do on Valentine’s Day, you want to make sure what your choice is the right one. 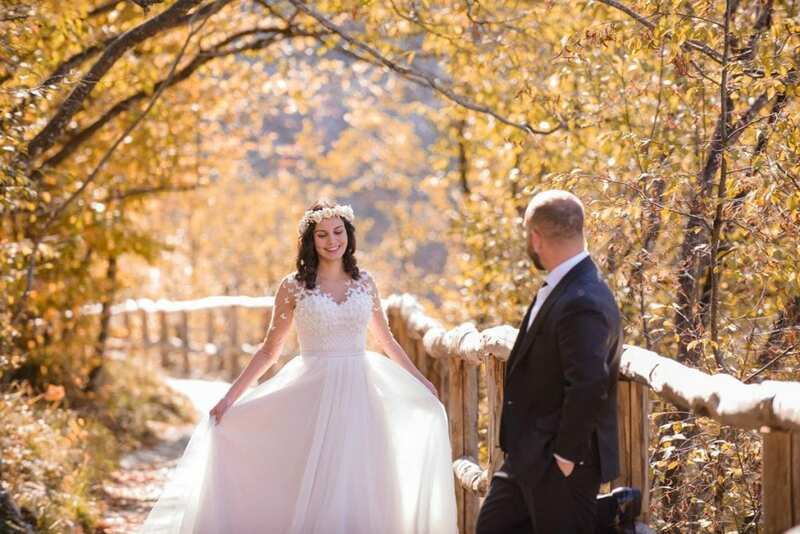 Even if you don’t take the holiday too seriously, it is the right choice to put in the extra effort and make your partner feel extra special on the year’s sweetest day. 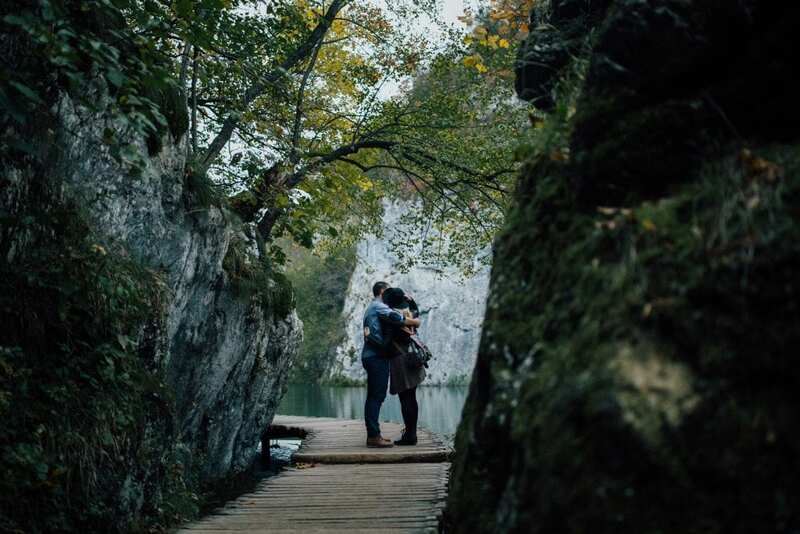 For all of you in a search for a great idea – here are 5 very romantic photos to convince you to spend Valentine`s Day at Plitvice Lakes!